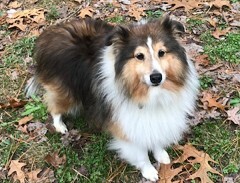 Below are shelties that are currently listed as Medical Hold. Click on the picture of the dog to view a larger image and more information. Don't forget to scroll down in your browser. There might be more dogs!